This coupon was last used 10mo ago and is currently rated Not Likely to work. Expired 1y ago . Last validated 1y ago . Used 6 times. 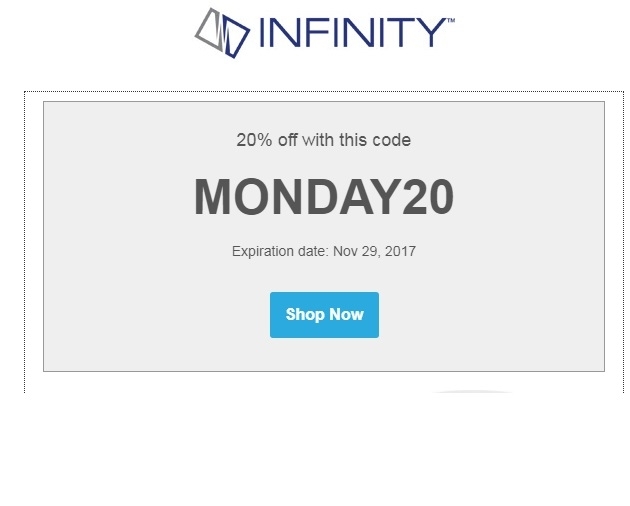 Gabriela Fern Go to the INFINITY Hair Online Store, choose your products, proceed to checkout, place the code in the checkbox get 20% Off your purchase.